Evan is a nurse, a suicide assistant. His job is legal—just. He’s the one at the hospital who hands out the last drink to those who ask for it. Evan’s friends don’t know what he does during the day. His mother, Viv, doesn’t know what he’s up to at night. And his supervisor suspects there may be trouble ahead. 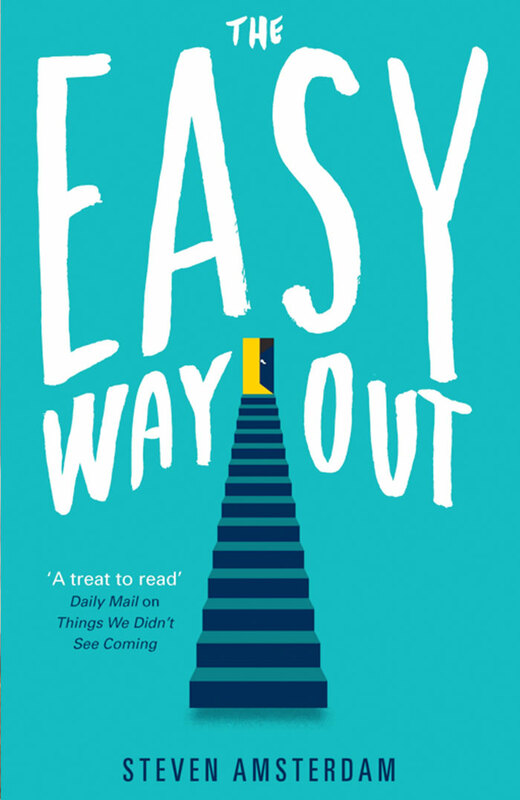 As he helps one patient after another die, Evan pushes against legality, his own morality and the best intentions of those closest to him, discovering that his own path will be neither quick nor painless. He knows what he has to do. But can he? 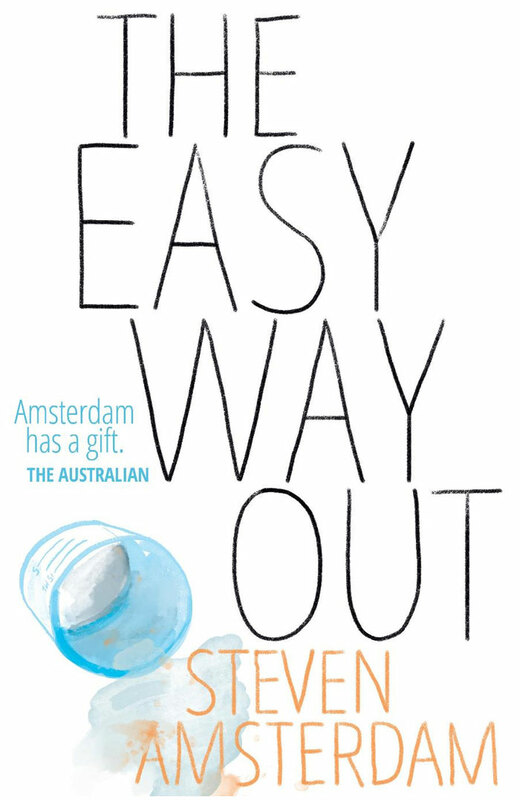 In this powerfully told novel, award-winning author Steven Amsterdam challenges readers to face the most taboo and heartbreaking of dilemmas from the other side. Would you help someone end their life?